Will Social Security still be around to provide income? How long will your investments and your assets last? Are there strategies to provide guaranteed income? 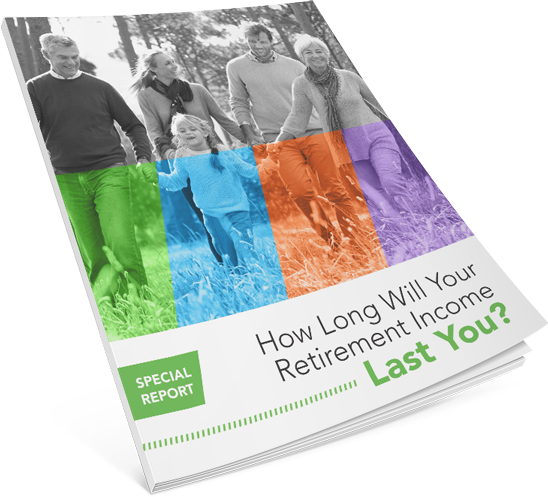 In a world full of uncertainties, leaving your retirement income to chance is a dangerous path. 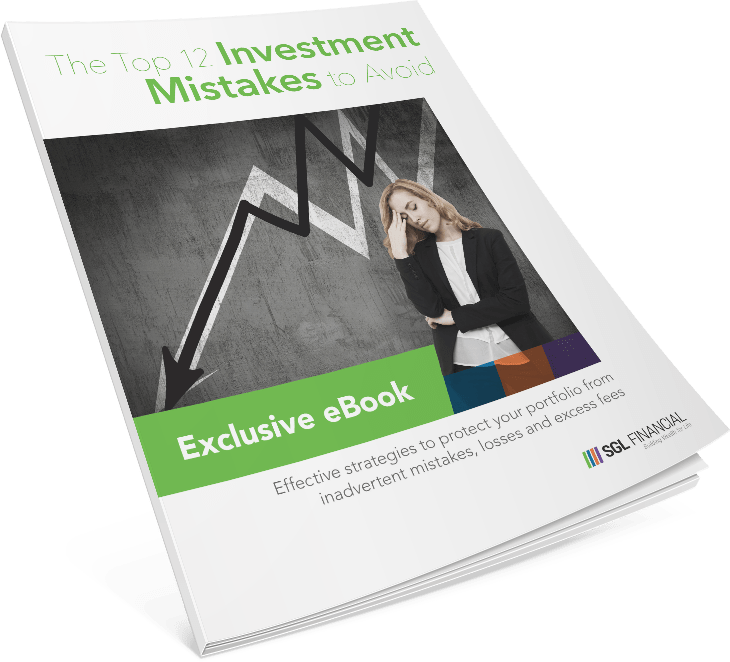 Our hope is that this special report will help shed some light on these most-important questions and provide you with two main opportunities that can generate guaranteed income.